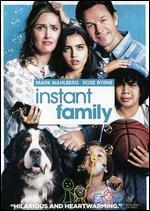 Octavia Spencer, Rose Byrne, Mark Wahlberg. Good. 2019 Run time: 117. Connecting viewers with great movies since 1972. All used discs are inspected and guaranteed. Used discs may not include digital copies. Customer service is our top priority! 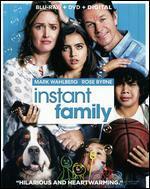 Mark Wahlberg; Rose Byrne; Isabela Moner; Octavia Spencer; Margo Martindale. New. Run time: 118 mins. Language: English.